Save your best friends daughther who was kidnapped in new realistic and captivating game Dark Alleys: Penumbra Motel! As the story says, some mysterious man at the Penumbria Motel is responsible for this crime and you have to do your best to stop him and find the missing girl. 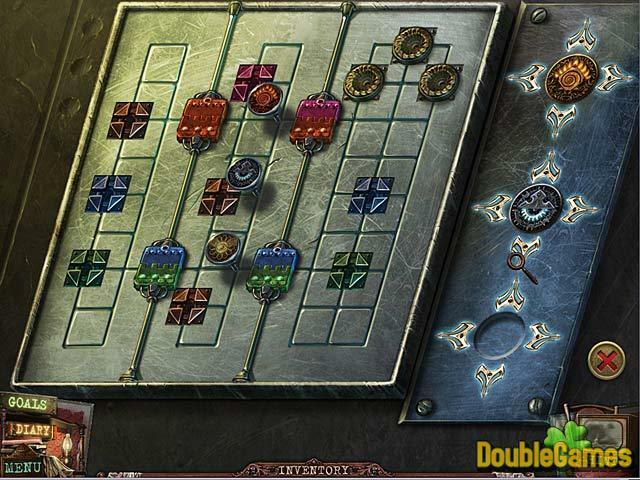 Explore beautiful scenes, unravel all the secrets and solve the challenging puzzles. Download Dark Alleys: Penumbra Motel totally for free, spend your time with this fantastic game and enjoy quality graphics and music. Good luck! 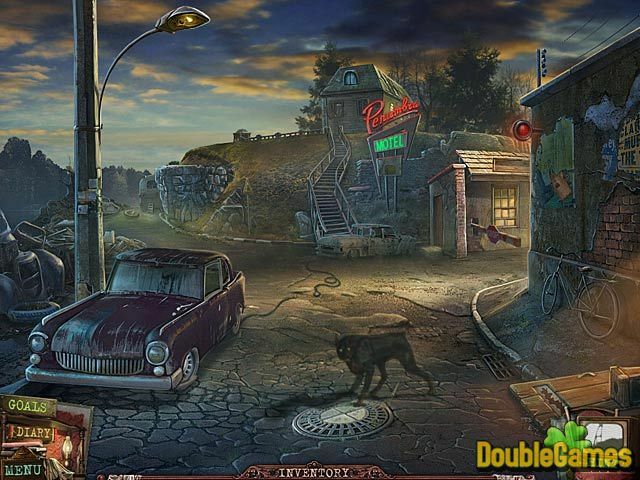 Title - Dark Alleys: Penumbra Motel Game Download for PC and Mac Description - Relish Dark Alleys: Penumbra Motel, a Hidden Object game generated by ERS G-Studio. 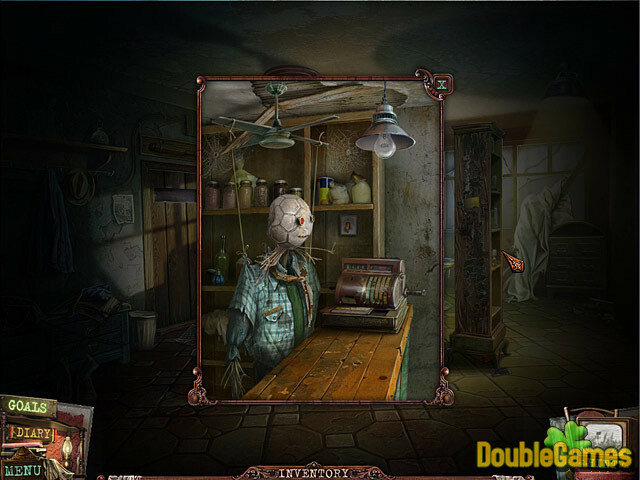 Save your friend's daughter in new Hidden Object Adventure! If you need help in solving a certain puzzle or finding a quest item, you can download for free our strategy guide for Dark Alleys: Penumbra Motel. Get a detailed walkthrough on how to complete all levels without missing a single secret option of the game absolutelly for free! You can also have a close look at Dark Alleys: Penumbra Motel walkthrough on the blog.